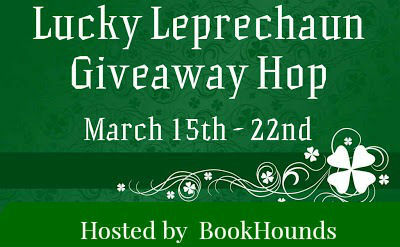 Welcome to the Lucky Leprechaun Giveaway Hop, hosted by BookHounds! For my stop, I’m giving away a $15 gift card (for Amazon or B&N, open INTERNATIONALLY)! I have not read a book for just me in almost two years.. With kids and babies, im just exhausted by the time theyre in bed… I miss my nightly reading though, that is for sure. Just finished Fire Touched by Patricia Briggs, and looking forward to Lady Midnight by Cassandra Clare! I’ve read a few books this month but the two I LOVED the most were Hustle by Ashley Claudy and Nero (Made Men #1) by Sarah Brianne and I am Looking forward to reading Vincent the second book in the Made Men series!!! I am looking forward to reading Fire Touched by Patricia Briggs and Dark Promise by Christine Feehan. Thanks for the great giveaway! I just finished Annabeth Albert’s STATUS UPDATE, and I’m eager to start Tara Lain’s TAYLOR MAID. I’ve read Renaissance by Oliver Bowden this month! I’m looking forward reading The Winner’s Kiss by Marie Rutkoski. The Oracle Glass by Judith Merkle Riley and Mary Queen of Scotland and the Isles by Margaret George. I am looking forward to reading Rebel of the Sands. I read an excerpt and cannot wait to read more. Currently reading Maestra by LS Hilton which am loving. I’ve read Owari no Seraph vol. 1-9 and am currently reading Dark Tides. Just Finished this epic historical fiction “The Mahabharat Secret”. I am looking forward to read A Tyranny of Petticoats. This month I read In One Person by John Irving and Please Look After Mom, now I am reading Matched and the rest of that series. 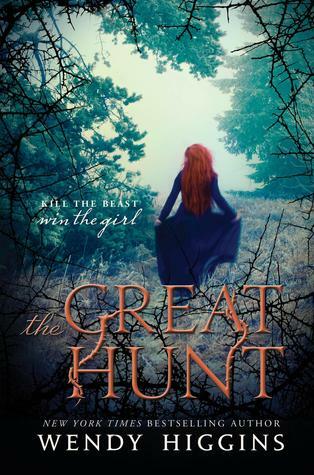 I am looking forward to The Beast by JR Ward. I just finished reading November 9 by Colleen Hoover and really enjoyed it! I’ve read me Before You by Jojo Moyles and If We Were a Movie by Kelly Orem. Both really good! I’m looking forward to reading Feverborn by Karen Moning and The Dirt on Ninth Grave by Darynda Jones. I just read Hard Rider by Lydia Pax It was a good MC. I read No Love Allowed by Kate Evangelista and absolutely loved it. I’m looking forward to read A Summer at Moonlight Hotel by Jane Costello, which comes out on March 24th. Psychiatry books mostly, I am a MD and Psychiatrist. Thank you ! I just finished Greedy Bones and started The Total Package. I’ve just finished Second Chance Summer and really loved it! I can’t wait to read Walk tge Edge! 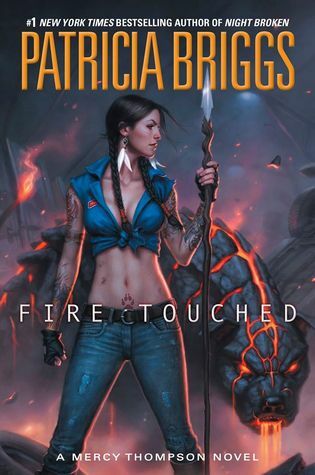 I am looking forward to reading Fire Touched: A Mercy Thompson Novel by Patricia Briggs. I’m looking forward to reading Midnight Lily! I just started reading the new Shawn Michaels book! I am looking forward to reading The Power by Jennifer L. Armentrout. I just read a YA dystopian called The Rig that was really good. So was Violet Storm by Anna Soliveres. 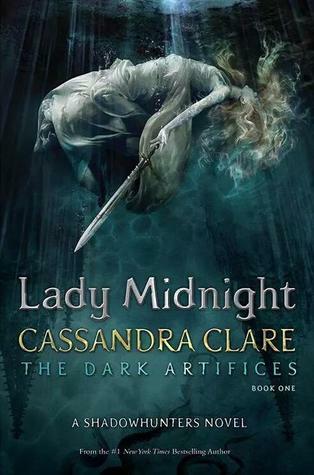 I’m looking forward to reading Lady Midnight by Cassandra Clare!